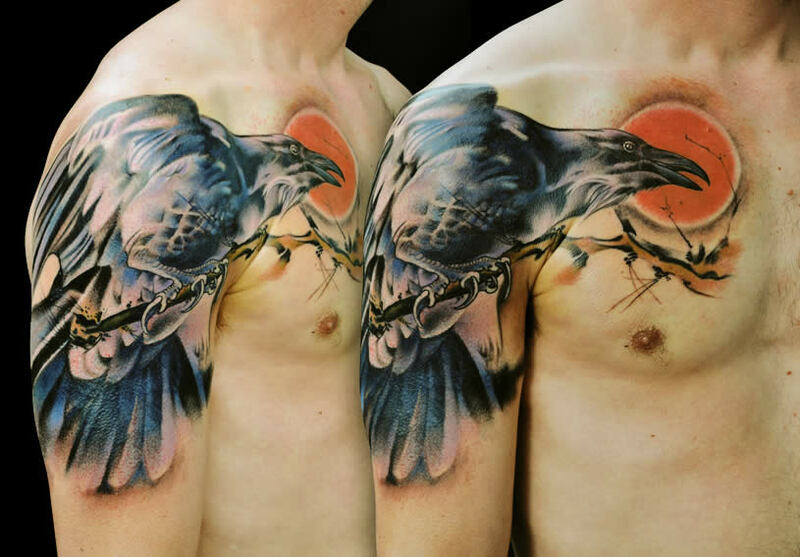 Clients choose all types of thematic designs to get permanently inked on their body. 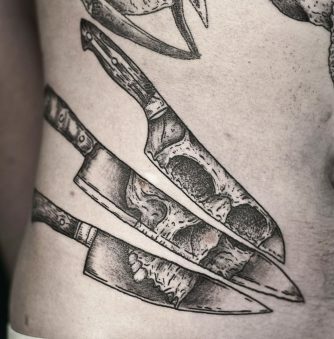 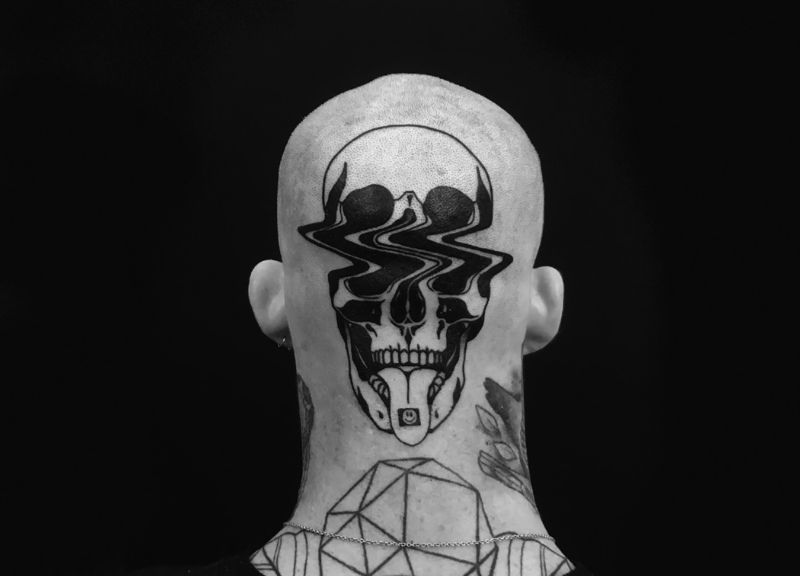 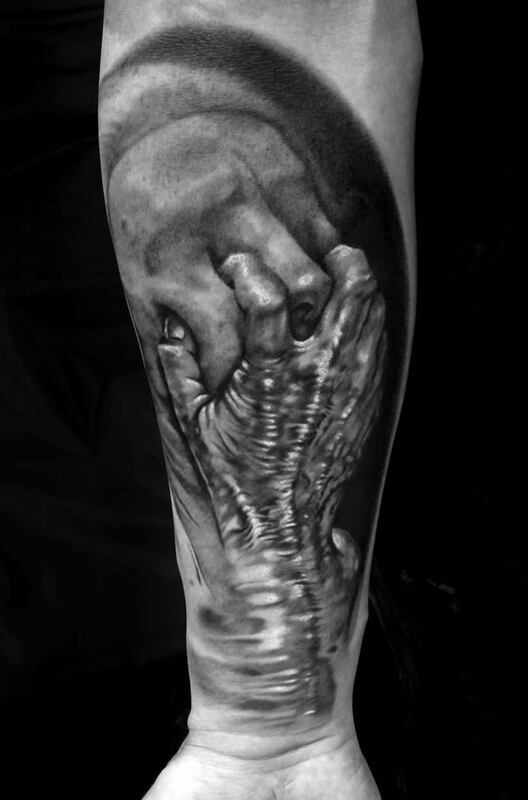 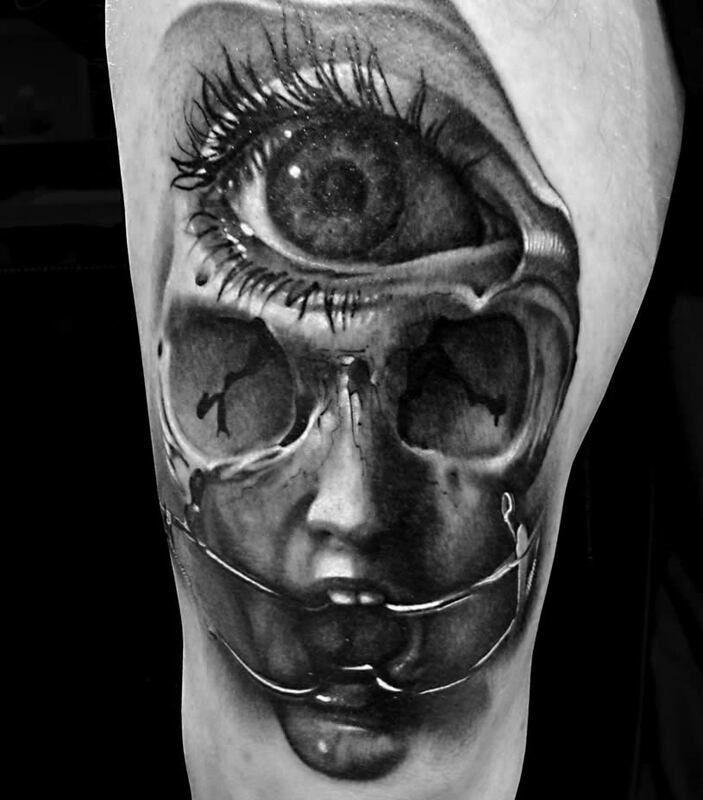 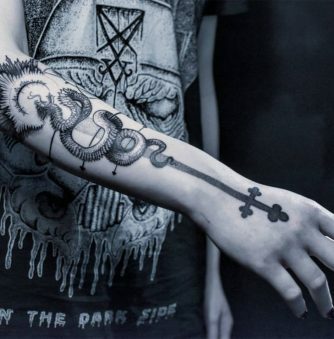 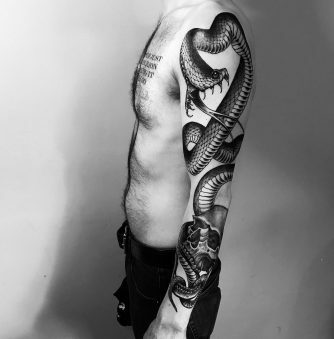 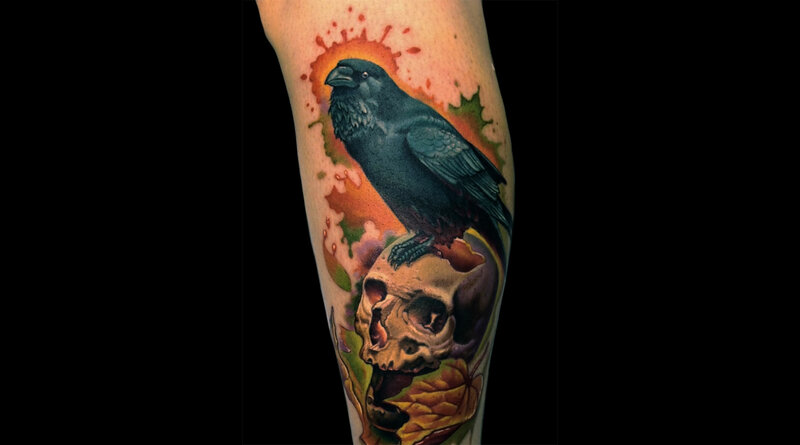 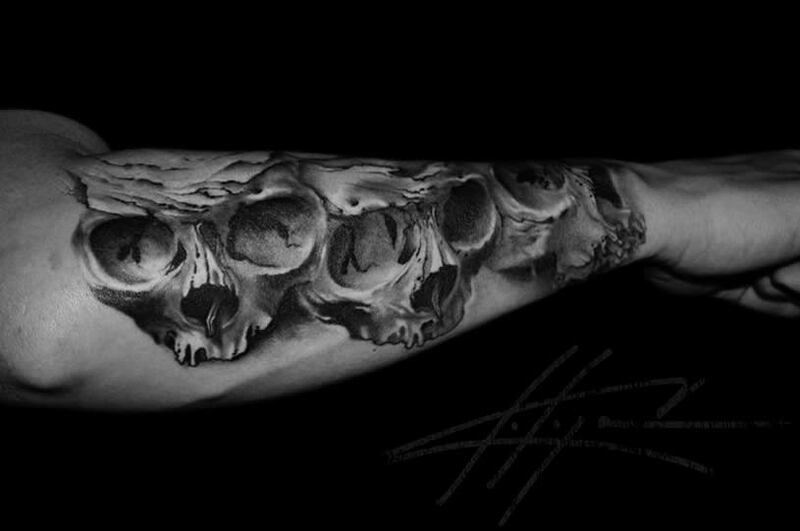 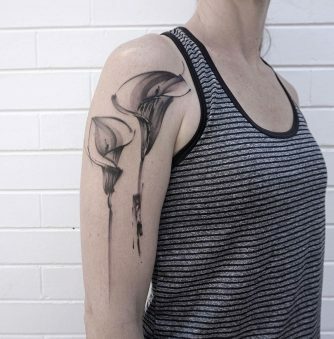 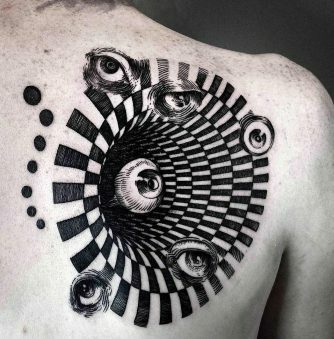 And one person may think it is a great tattoo choice, and another may think, “Crazy!” Regardless of subject matter, I can say that tattooer Nick Chaboya is good at his craft. 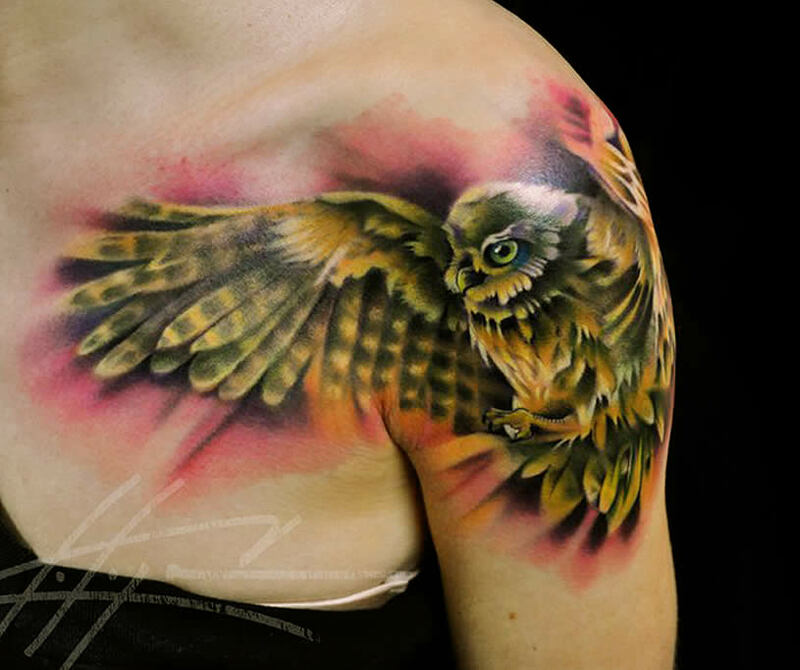 His work has a smooth aerosol paint quality and three-dimensionality. 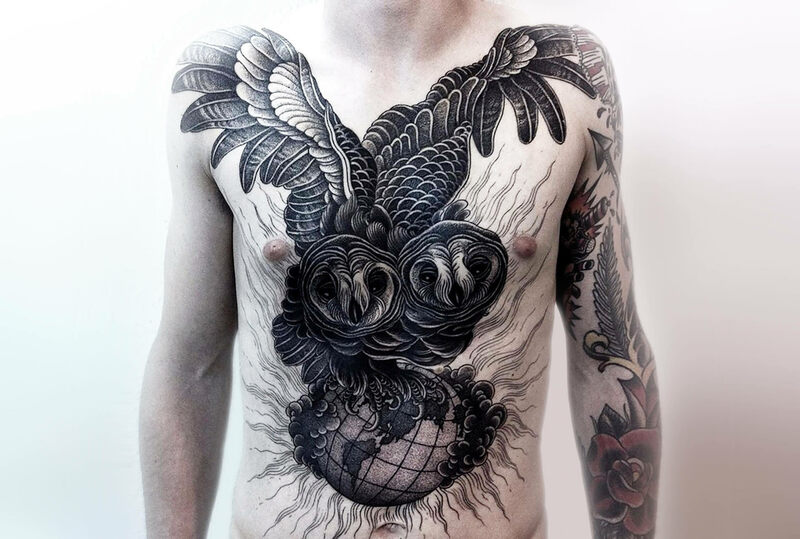 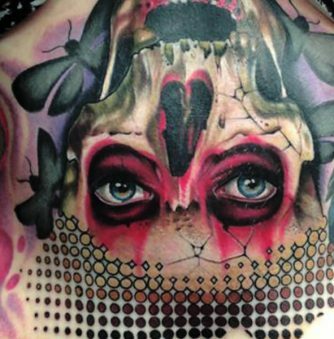 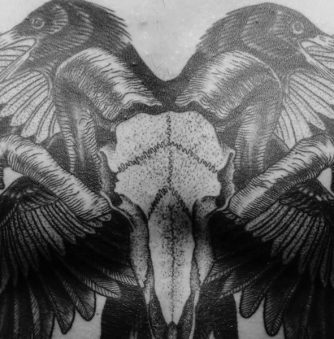 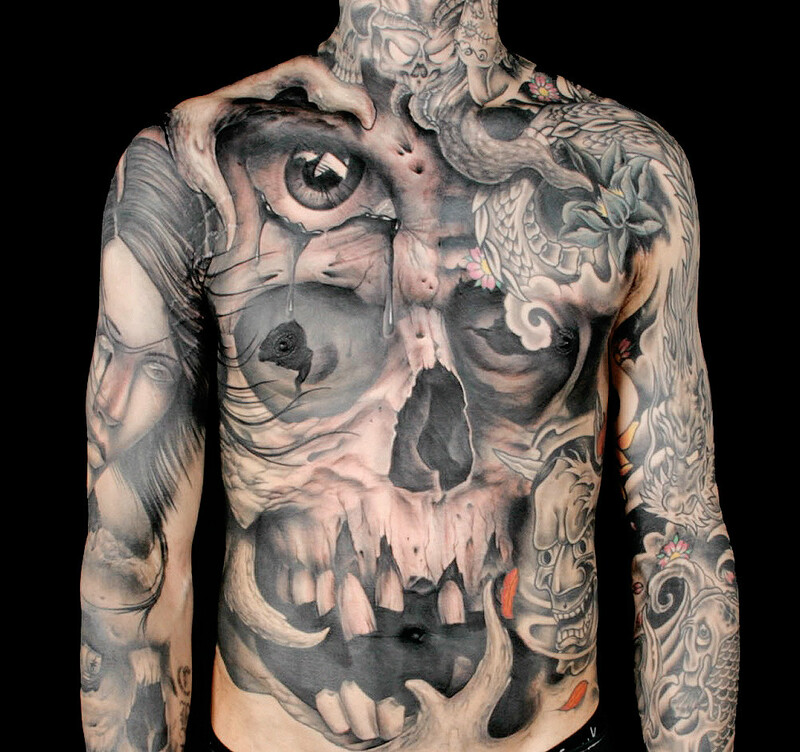 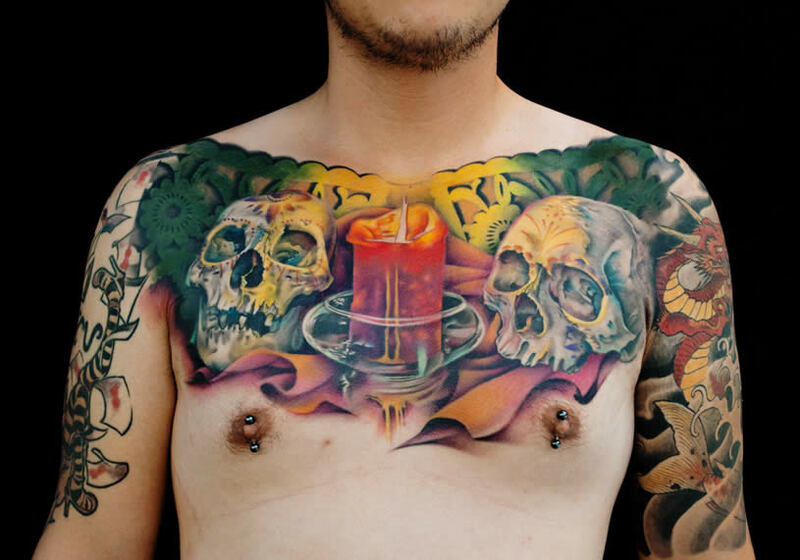 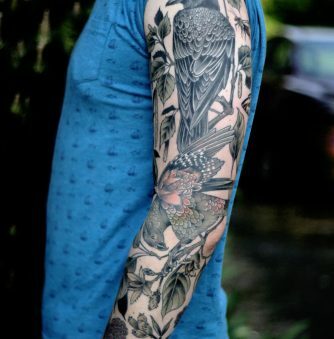 The image above shows an interesting chest piece, which has a mix of artistic styles, from graffiti to traditional still life and Mexican art.